Santa Rosa web design | marketing consultant combines great web design, search engine optimization (SEO) and strategy to help you attract new customers. 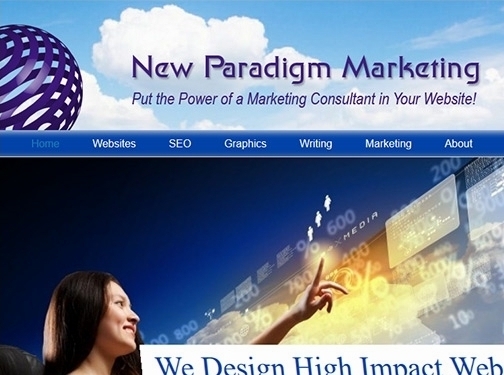 US (Santa Rosa, CA) based business - established over 15 years ago - providing website design and marketing services. Website includes details of services provided, work examples, "meet the founder" page, testimonials, certifications, associations, full contact details.